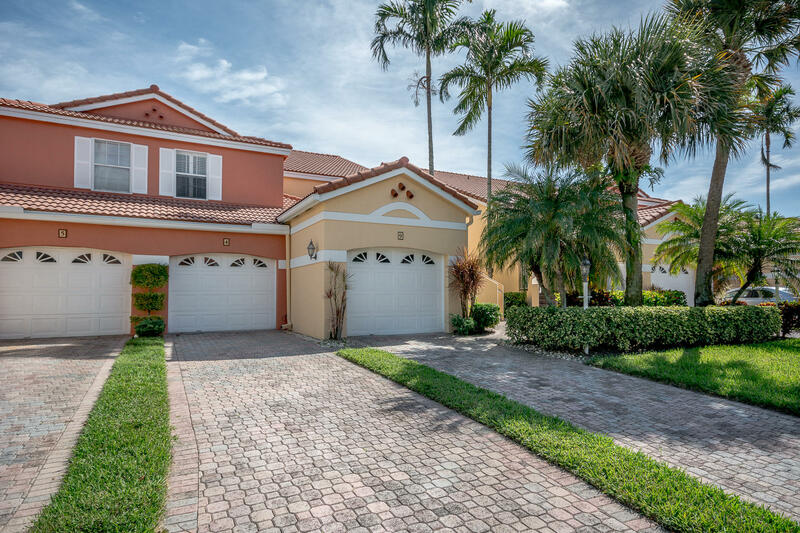 Meticulously maintained and totally renovated light and bright lower level coach home with attached garage located in the gated Boca Country Club community where membership is not mandatory. The unit boasts 3 bedrooms, 2 baths, an enclosed patio and a full size laundry room. Tile floor and impact windows throughout. This all age community is pet friendly and offers a heated pool just steps from your door. Located in the heart of Boca Raton and just minutes away from the beach, restaurants, downtown Delray Beach, the Town Center Mall, I-95 and all that Palm Beach County has to offer.